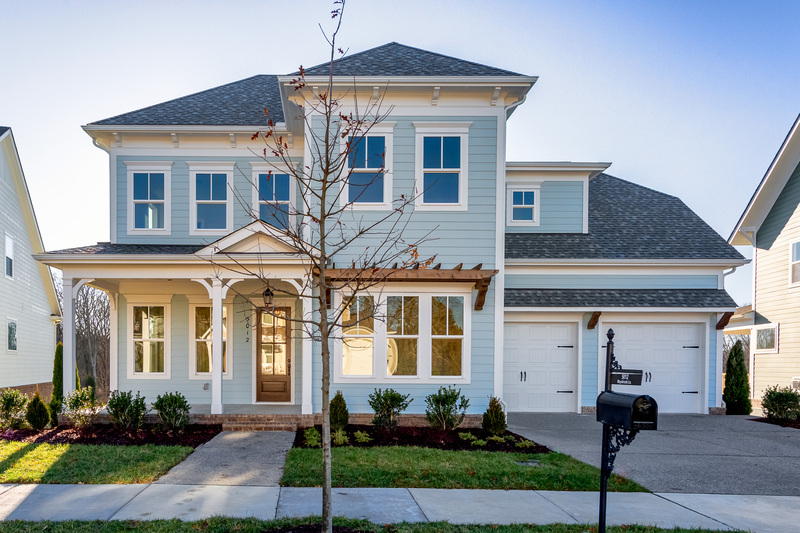 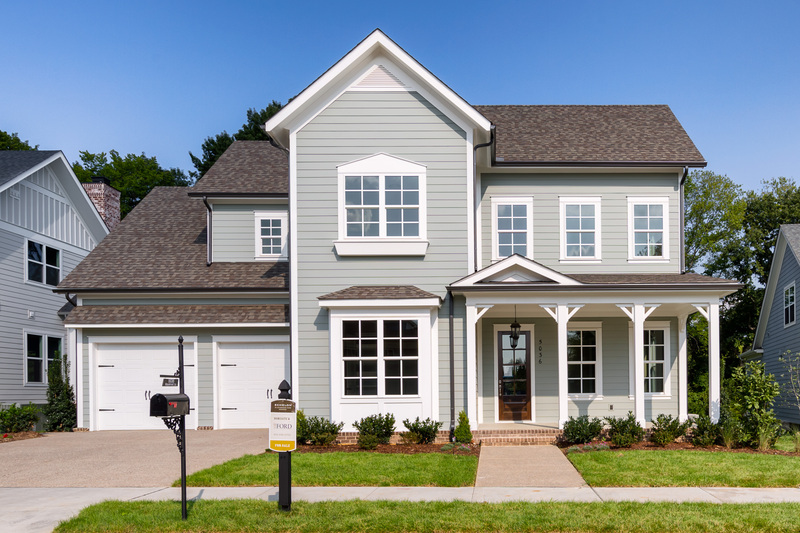 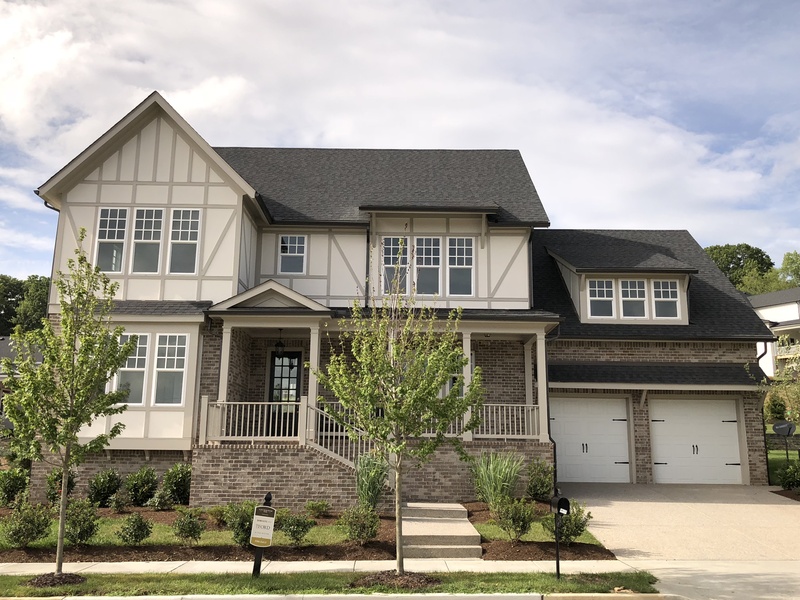 Lockwood Glen and Echelon at Lockwood Glen are new home communities in Williamson County that highlight timeless architecture, nature, and social activity. 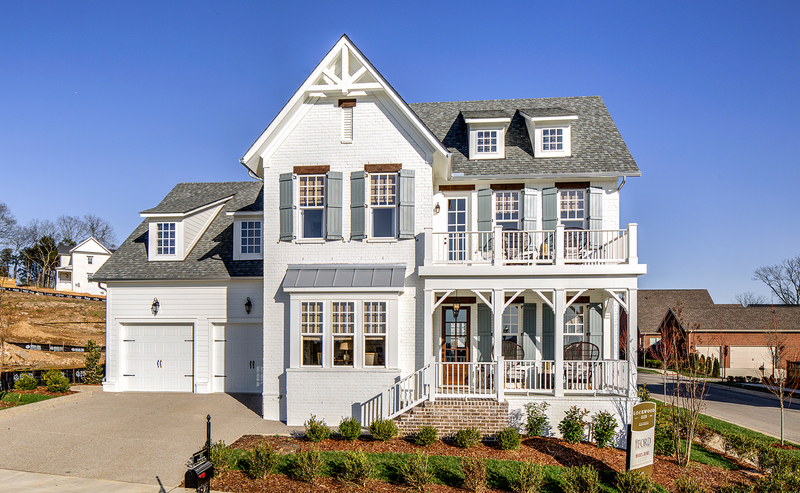 The classic American architecture creates the charm of historic southern neighborhoods. 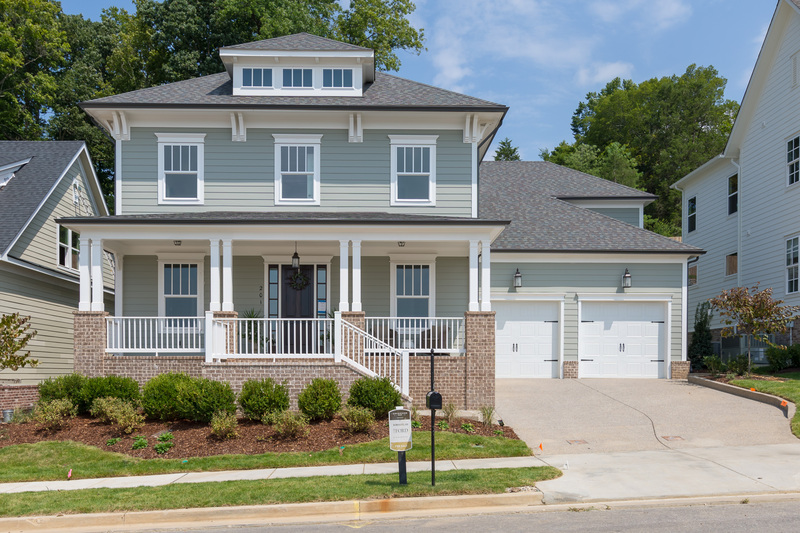 The sidewalks, trails, parks, and water access encourage outdoor living. 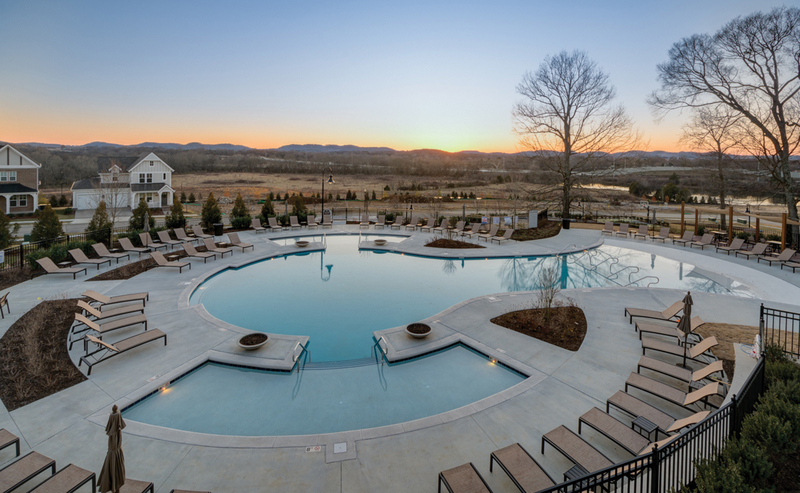 The resort-style amenities like pools, clubhouses, and picnic areas foster a sense of community. 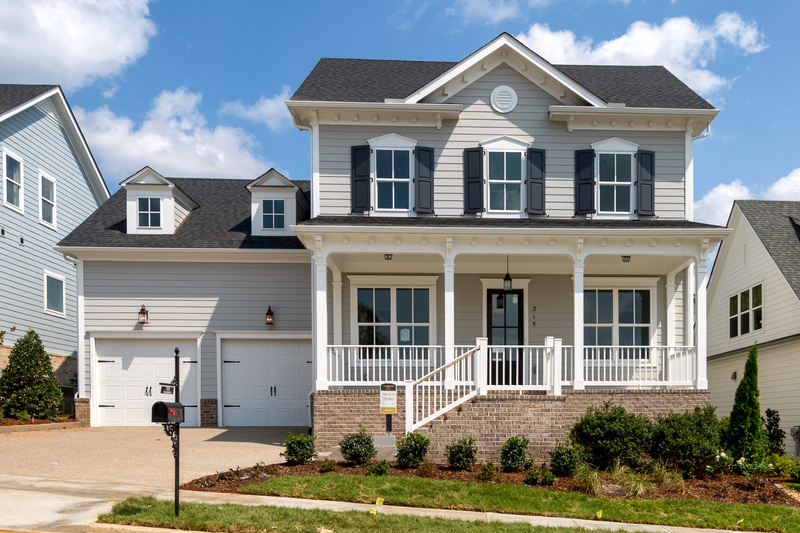 Lockwood Glen will feature townhomes, manor homes, garden homes, and estate homes centered around the Residents’ Club and resort-style saltwater pool. 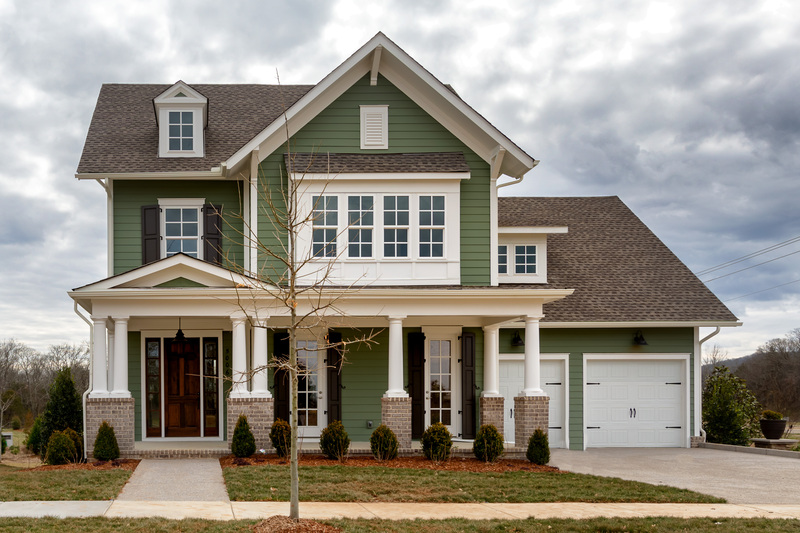 Echelon at Lockwood Glen features Nashville’s most prestigious builders. 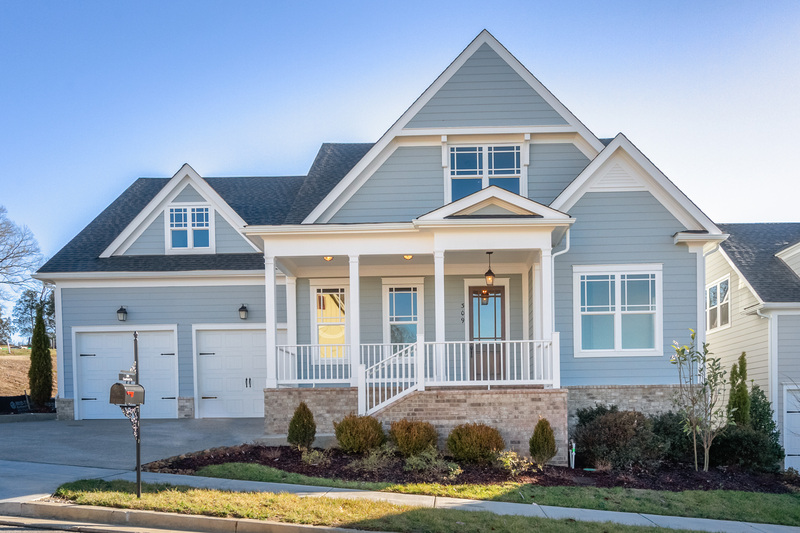 Homeowners in Echelon at Lockwood Glen can enjoy the Residents’ Club with saltwater pool, carriage house, and community amphitheater.